The Washington State University 100K Relay & Solo Race was started by the Palouse Road Runners and WSU in 1990 as part of the WSU centennial celebration. Glen Lindeman of the WSU Press was responsible for the course, which was designed to have one kilometer for each year of WSU history. Apart from leaving and entering Pullman, the scenic course runs over 62 miles through rolling farmland, up and down canyons and along the Snake River. The 1990 race was highly successful, and, although WSU no longer became associated with the event over time, it was continued by the Palouse Road Runners every year through 2014. 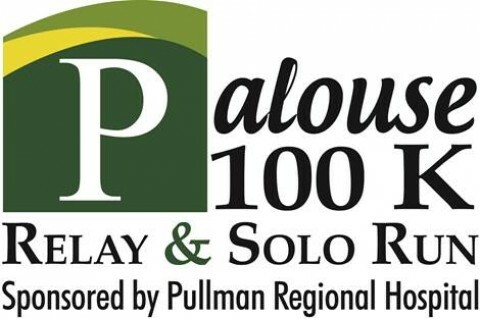 In 2015, PRR partnered with Pullman Regional Hospital to update the event to the Palouse 100 K. The event and course are much the same as the original but we are happy to create a more community involved experience working with PRH and other supporters! In past years, runners on legs 1 and 8 were under police control when crossing Highway 195. That will continue, although under new State of Washington Transportation Department rules, runners may have to be stopped from crossing the Highway if their crossing will impede the flow of traffic. In short, at the crossing points, motorists will have priority, not runners.